Mushrooms are a tricky type of food for dogs. Some are safe, delicious and nutritious, while others can be toxic to your furry friend. But, how can you identify toxic mushrooms from the non-toxic types? If this has been your problem, here is the information you need to know about feeding dogs mushrooms. Veterinary experts say that there are thousands of mushroom species. Around 100 of them are poisonous. The Galerina mushroom has a yellow-brown conical or convex cap, brownish gills that are crowded together, and a white ring just below the gills. Its stem is brown. Just like Amanita phalloides, Galerina marignata contains the liver-damaging amanitin toxin. 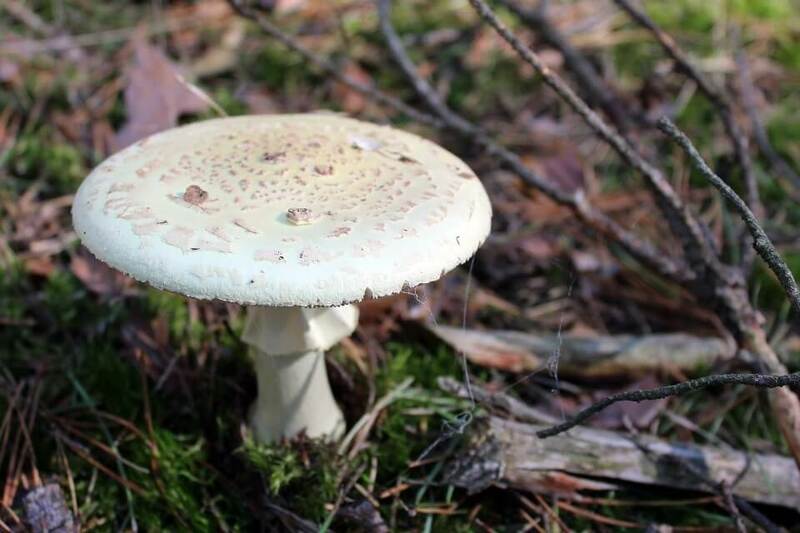 Amanita gemmata has a convex or flattened cap, which can be creamy or dull yellow in color, with white warts on its surface. The mushroom has closely spaced, white gills and a pale yellow stem. It contains the amanitin toxin, which can cause liver damage and a quick death if your dog does not receive immediate medical attention. Amanita muscaria is a native to temperate areas with deciduous and coniferous woodlands. It has a distinctive hemispherical or plate-like, bright red cap. Moreover, the mushroom has a white stem and gills. Amanita muscaria contains muscimol, a toxin which can lead to sedation and/or seizures. Gyromitra esculenta has an amorphous wrinkled cap that can be reddish, golden brown, or purplish in color. The mushroom grows in temperate areas with sandy soils during the summer or spring period. Gyromitra esculenta’s toxins are not fatal, but they can result in diarrhea and vomiting. Your dog can die of dehydration if the vomiting and diarrhea is not stopped quickly. This poisonous mushroom grows during the summer or autumn. It has a rounded or hemispherical cap, which can be olive green or yellowish in color. In addition, the mushroom has white gills. It is common in oak, birch, beeches, and spruce woodlands. Amanita phalloides contains high levels of amanitin, a toxic substance that damage your dog’s liver within a few hours. The Inocybe spp. mushroom has a small, conical-shaped cap that is either brownish or purplish. Inocybe spp. contains muscarine, a toxin that causes stomach discomfort and excessive lachrymation. 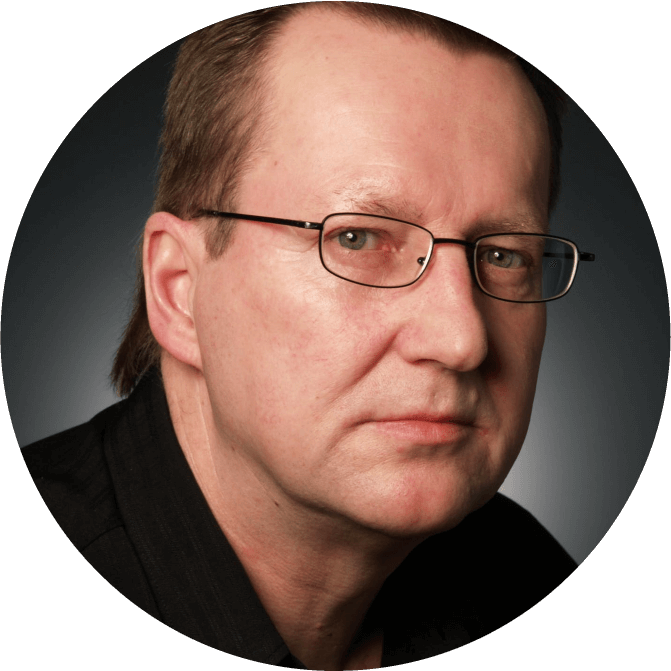 Is There A Treatment For Mushroom Poisoning? Unfortunately, mushroom poisoning can kill your dog within a few hours. But, the good news is that the poisoning can be treated at your nearest pet clinic. 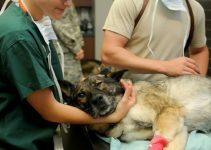 At the animal hospital, a veterinary officer will either induce vomiting to prevent the poison from getting into the dog’s blood stream, or use an antidote to counteract the toxin. Before taking your dog to the vet, remember to carry remnants of the mushroom it consumed, if possible. 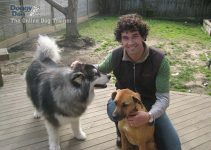 This will help the vet to determine an appropriate treatment plan for the dog. How Would You Protect Your Dog From Poisonous Mushrooms? As you now see, the consumption of wild mushrooms can be harmful to your dog. If you want to avoid such a situation, we recommend that you inspect your yard regularly and eliminate any mushrooms growing on it. Furthermore, you should keep an eye on your dog while you are hiking or walking in the park in case they try to eat any random mushrooms growths. Which Mushrooms Are Good For Dogs? Dogs can eat any mushroom that is edible by human beings. But, since it’s difficult to differentiate non-toxic mushrooms from the toxic types, it is always advisable to steer clear of all wild mushrooms. Mushrooms are a rich source of antioxidants, dietary fiber, vitamins, calcium, phosphorous, manganese, selenium, iron, and proteins. Combat the damaging effect of free radicals. Boost the growth of healthy fur and skin cells. Correct abnormalities in the dog’s skeletal system. Protect your dog from anemia. Support the formation of strong bones in canines. So, can dogs eat mushrooms? Yes, but it depends on the type. For instance, some mushroom species like Inocybe spp., Gyromitra esculenta, Amanita muscaria, Amanita gemmata, and Amanita phalloides are highly toxic to your dog. Since it is hard to identify these poisonous mushrooms, we suggest that you avoid all wild mushrooms. 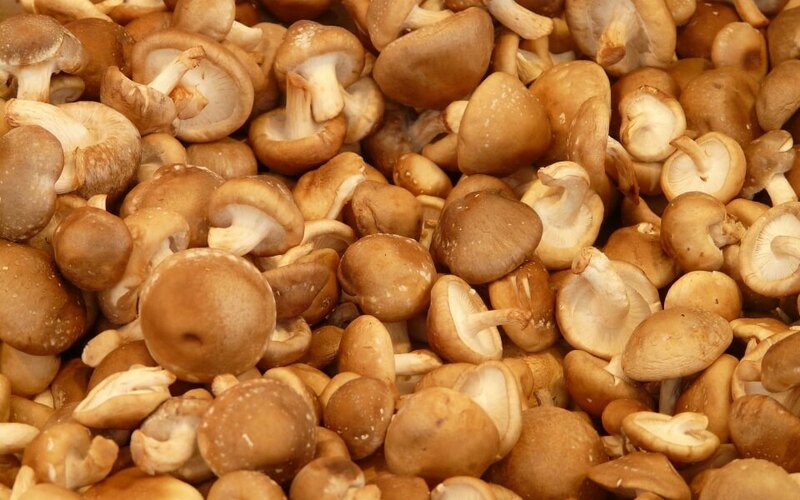 But if you really want to supplement your dog’s diet with mushroom, purchase edible types such as those listed above (you can find many more edible mushrooms as well) from food or pet stores. Thanks for reading this article. If you have any questions or feedback, feel free to leave a comment. Also feel free to share the article if you liked it using the share buttons below. Thanks Kevin for this great read on mushrooms for dogs. We want to feed our labs mushrooms, and we’re definitely going to go the store-bought route. They’ve taken interest in mushrooms out in the wild before (I believe Galerina marginata was among them), and I’m glad that we’ve stopped them. You need to be careful with these kinds of things. You do, Stephanie. I would say that no mushroom should be assumed to be “safe”, even if it resembles an edible mushroom. You need to verify what type it is before a dog eats it; a mistake can be fatal, especially once symptoms have already appeared. Never let your dog eat wild mushrooms. Thanks for the comment! What about Chanterelle? Is it safe for my dog? Hi John. Yes, Chanterelle should be just fine for your dog — it’s a popular edible mushroom. Just make sure that it is indeed Chanterelle and not something like Hygrophoropsis aurantiaca (the false chanterelle), which can be mildly poisonous in some cases.